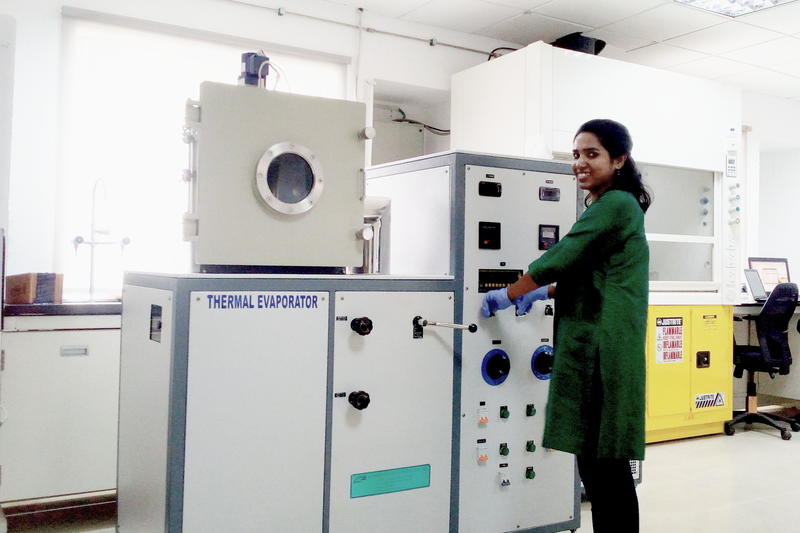 For electrochemical measurements. Aqueous and non-aqueous electrodes are available. With Fluorescent facility. Excitation of DAPI, GFP, YFP and RFP. Objectives: 2X, 4X, 10X, 20X, 60X. Colour camera is also available. 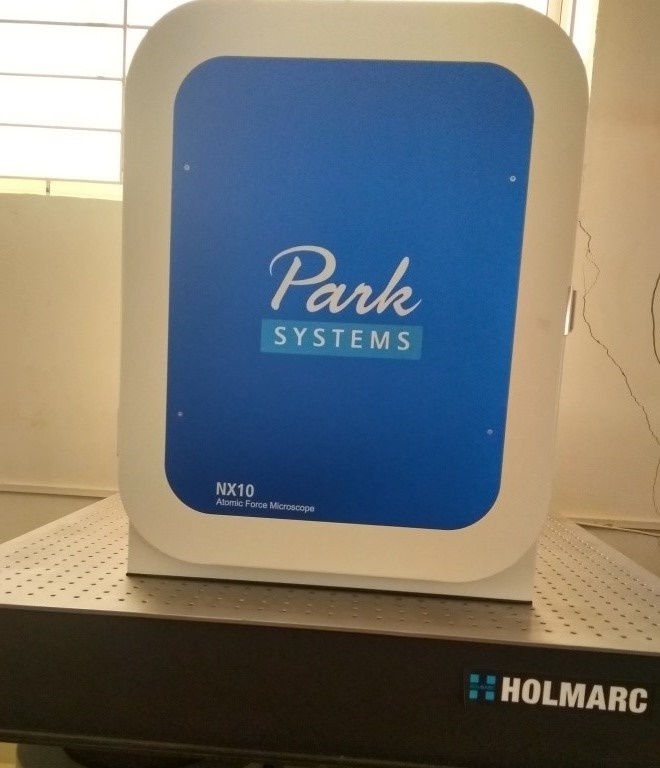 For imaging fast dynamics. Maximum resolution: 1200X700 pix. Frame rate of 100’000 is achievable. 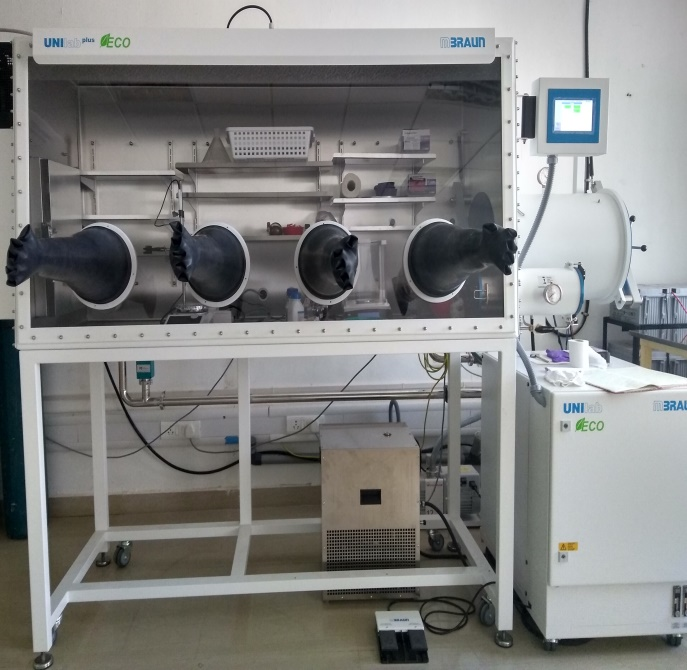 To surface activate/clean samples via oxygen plasma (power up to 100 W). Maximum sample size: 4 inches. Thin films from low melting point metals such as Al, Cr, Au, and Ag. 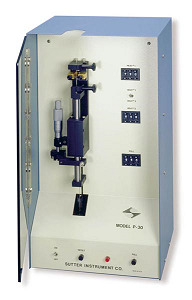 Vacuum attained by rotary and diffusion pumps. Water chiller is attached. Current measurements range: 10fA - 20mA, No. Of channels: 1, PC interface: GPIB, RS-232. 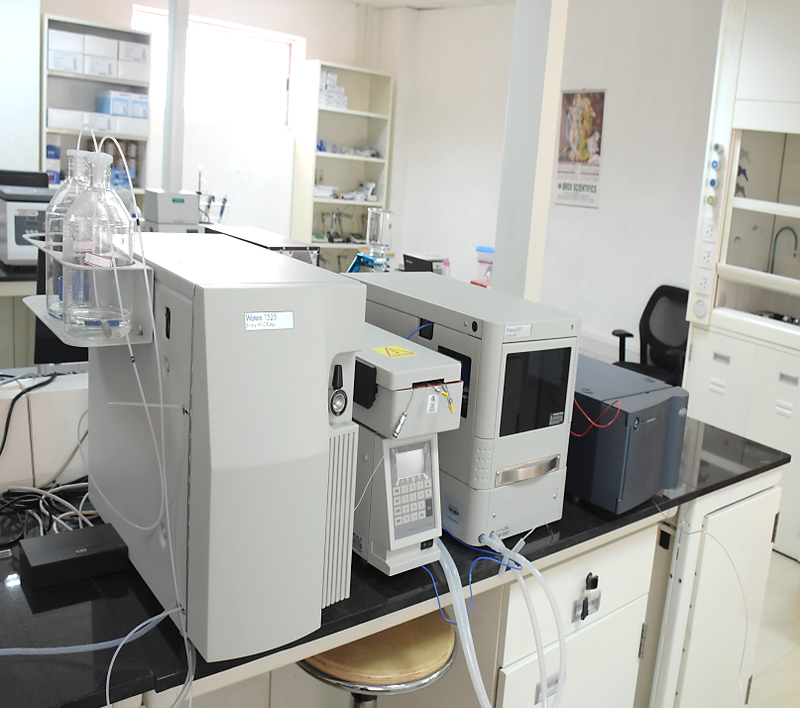 Can purify up to a 300g sample per run. 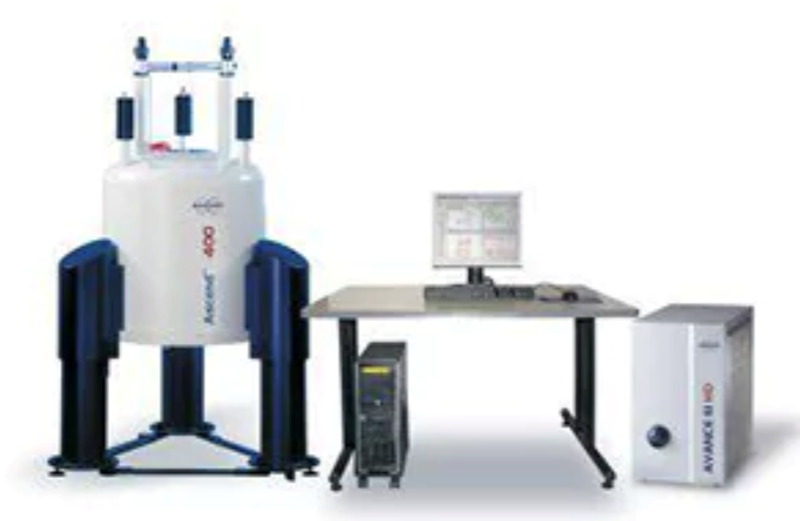 Optimal parameters such as flow rate, run time, fraction volume, etc. will be calculated and set automatically upon selecting the column. 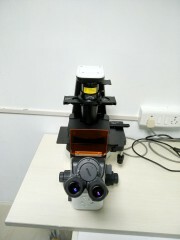 Measures the topographic image with resolution on the order of fractions of nanometers with low noise Z detector. 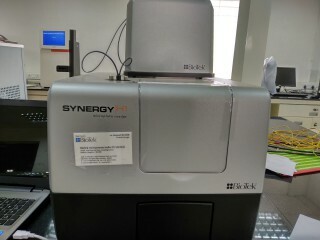 Capable of recording proton (1H) NMR and 19F NMR of organic & inorganic samples with solvent suppression pulse sequence. 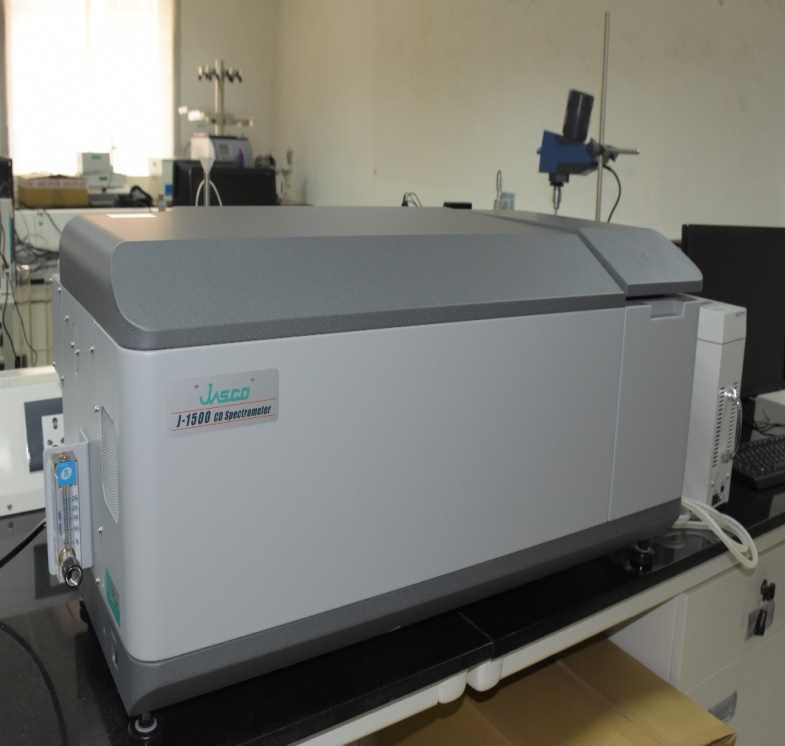 For analysis of low molecular weight volatile and semi-volatile organic and inorganic compounds. 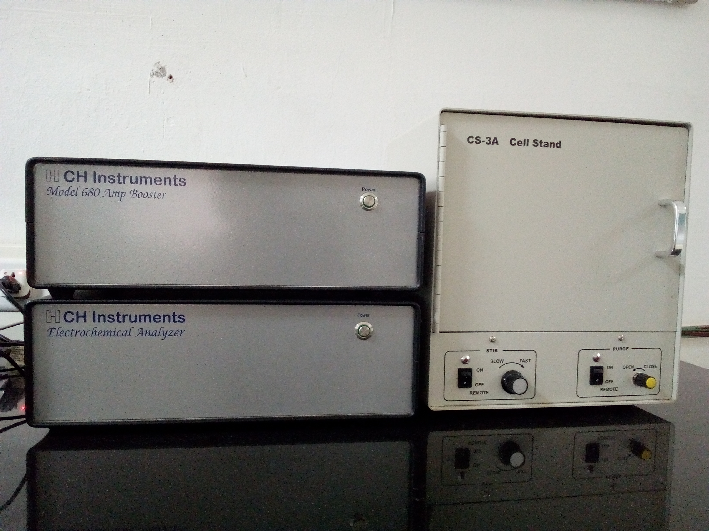 EI and CI ionization sources with GC-FID (7890B) & GC-MSD (5977B) detectors. 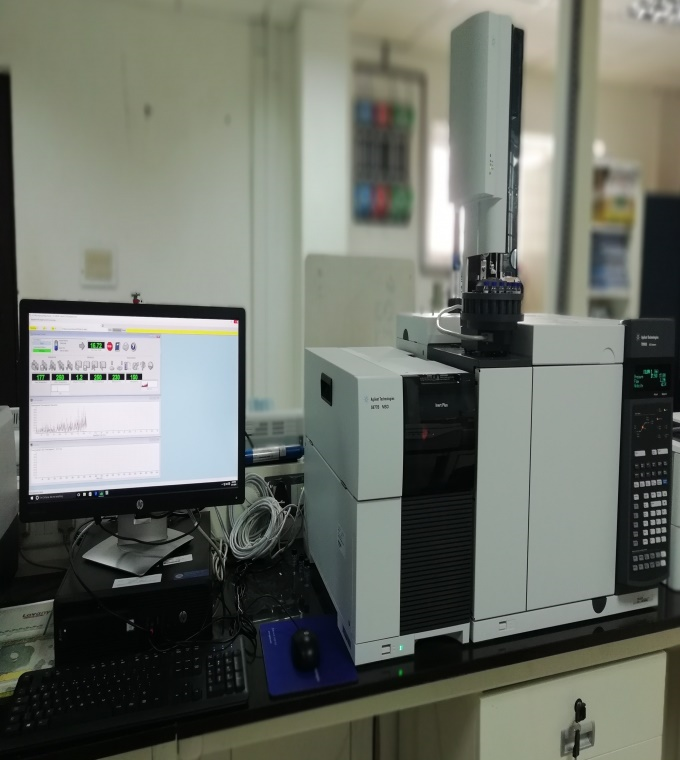 Used for qualitative & quantitative analysis of analytes such as transition metal ions, conjugated organic compounds, and biological macromolecules. 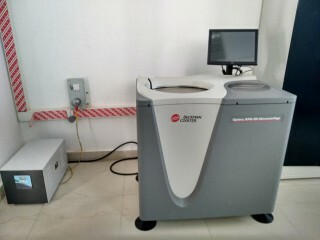 Any type or combination of rheological tests, both in rotational and oscillatory mode is possible. For storing & carrying out work/reaction which require Inert atmosphere with 4 ports & built in refrigerator. 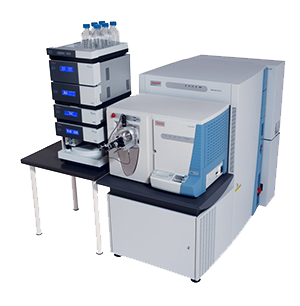 Analysis, Identification, and quantification of compounds. 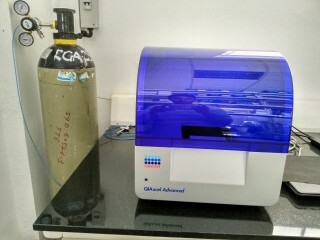 Quaternary pump with PDA detector. With an automatic pulsation-correction mechanism & high-speed micro plunger drive, it achieves pulse-free solvent delivery. Used for protein conformational studies. Quantitative analysis of pharmaceuticals. Testing the optically purity of active substances. 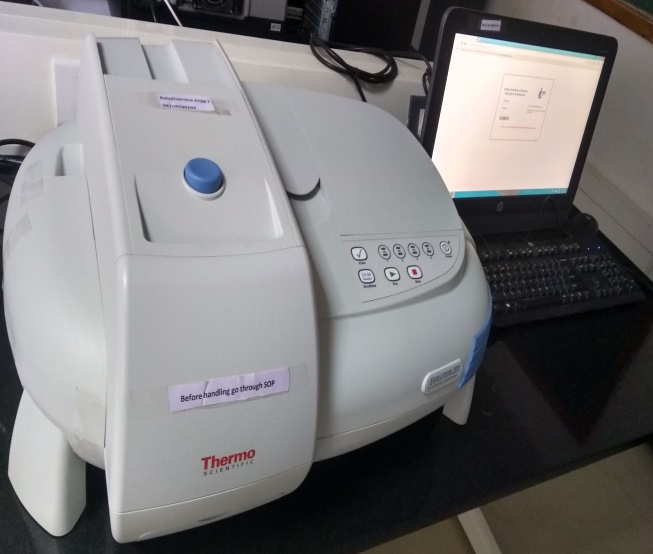 Automated CD measurement up to 192 samples. 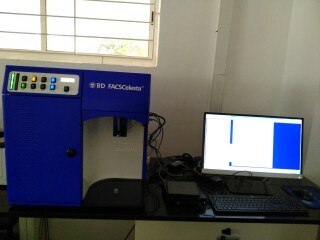 Stopped- flow system that can measure both CD and Fluorescence. 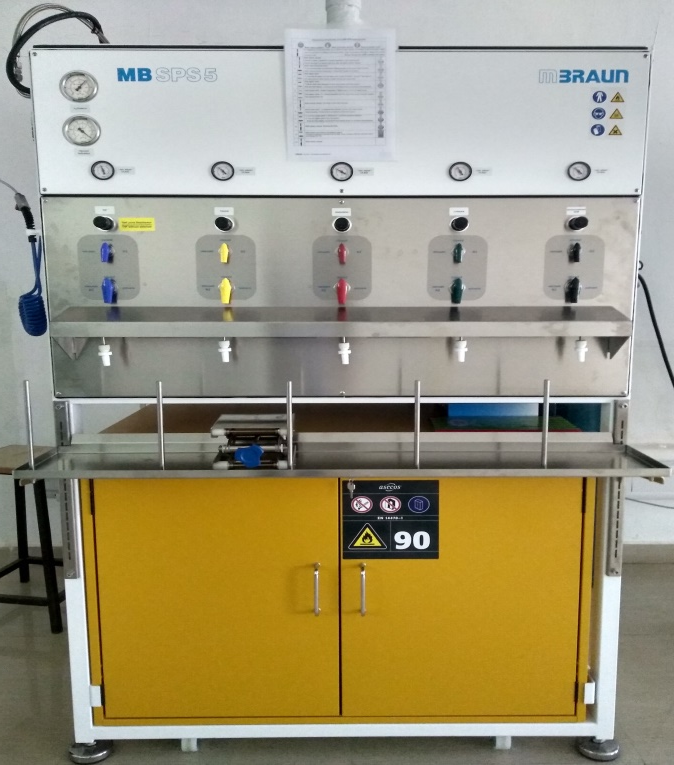 Used for functional group analysis of compounds. 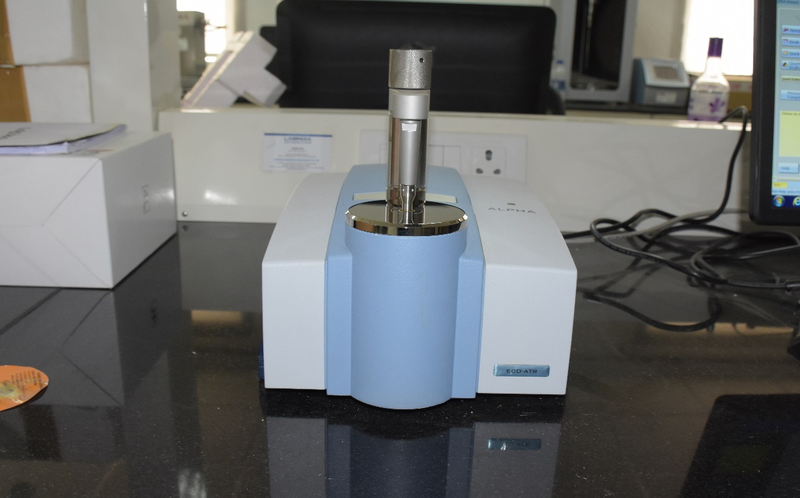 Easier FTIR sampling method that is ideal for both solids and liquids. 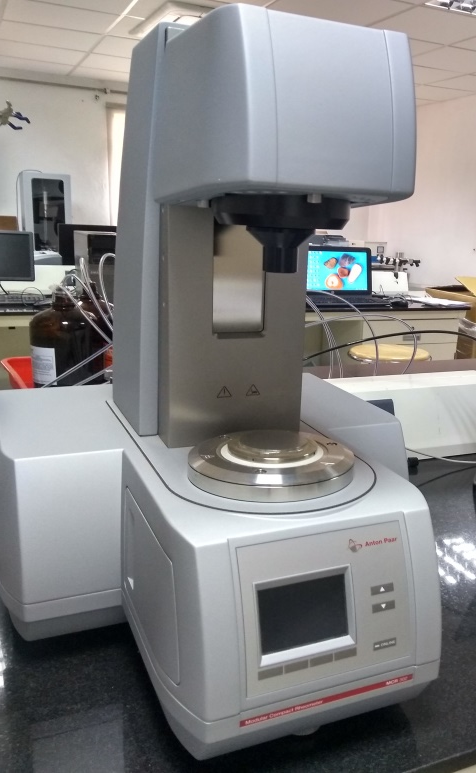 ZnSe-ATR crystal for the analysis of powders, solids, pastes and liquids. Multipurpose Broad Band Smart probe designed for X-nuclei observation with 1H decoupling and 1H observation. Range: 19F, 31P-109Ag. 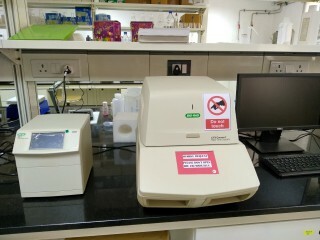 Autosampler with 60 samples. Accessories for Reaction monitoring. 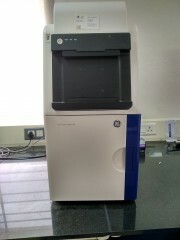 We can do Gene expression (mRNA) analysis, microRNA & concoding RNA analysis, Genetic variation analysis, Protein analysis. 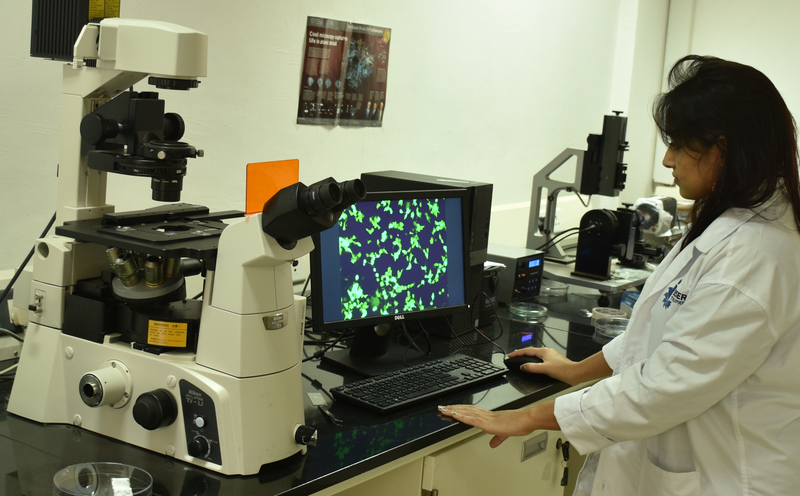 Confocal microscopy is a versatile imaging method, through which viewing cells and tissues are made possible. It is a major improvement from conventional light microscopy, as it also helps create images in 3D. 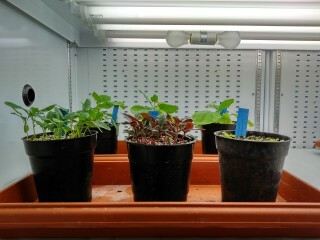 Automated image acquisition systems that combine techniques such as chemiluminescence, fluorescence, and bioluminescence offer enhanced flexibility. 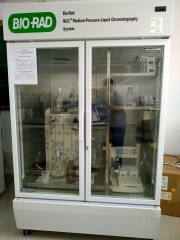 This FPLC is used for quick purification of recombinant proteins using different chromatography techniques. 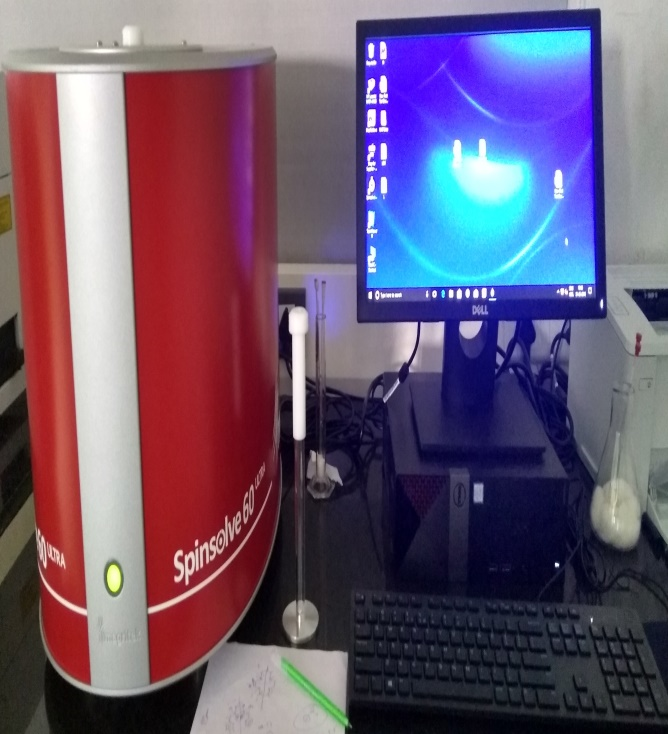 This system supports top and bottom fluorescence intensity, UV-visible absorbance and high performance luminescence detection. 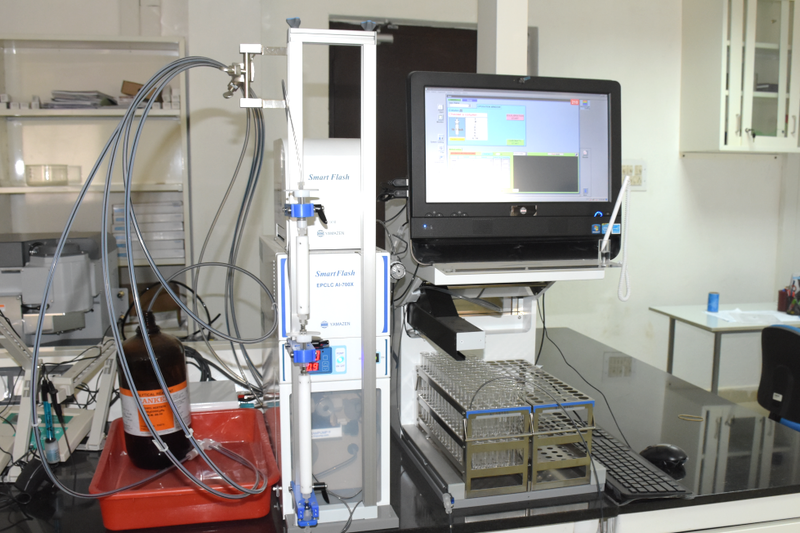 It is the ideal system for all the standard microplate applications found in life science research laboratories. The filter module is a completely independent add-on that includes its own light source, and a high performance dichroic-based wavelength selection system. 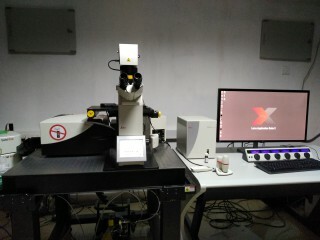 With its very high optical efficiency, this module supports advanced detection modes such as Fluorescence Polarization, Time-Resolved Fluorescence and filtered luminescence (e.g. BRET). 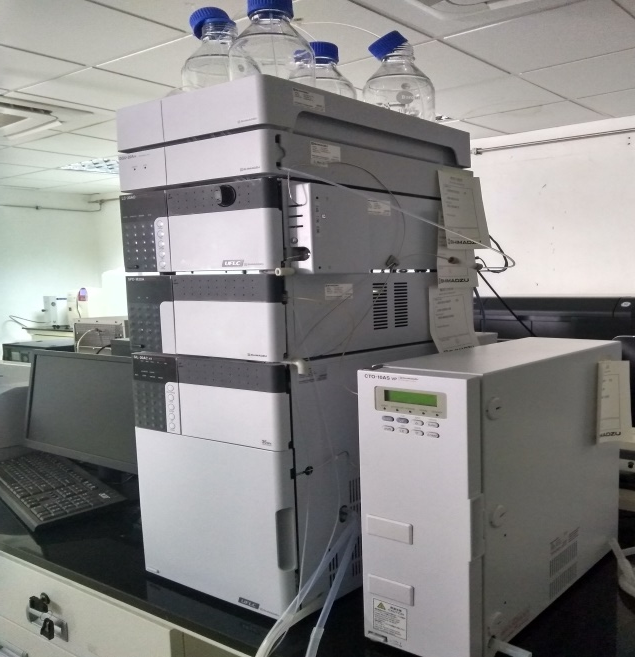 Orbitrap Elite equipped with paper spray, DESI source and UPLC and nano-UPLC for proteomics, lipidomics and metabolomics based analysis.